Packing for a trip to Alaska is a daunting task. You will get overwhelmed by what things to bring with you. The weather in Alaska is unpredictable. It can rain in the morning and get hot in the afternoon. As such, it is important to bring proper clothes and accessories for the weather. Bring a good pair of boots or shoes when fishing. With the boots, you can tromp around the wild or while in the boat. As you rest in the lodge, you need the shoes too. Your choice of footwear must be water repellant, lightweight, and comfortable. Spending some money on good shoes will save you from foot aches soon. Today, there are various fishing gloves that are available in the market to keep you warm. 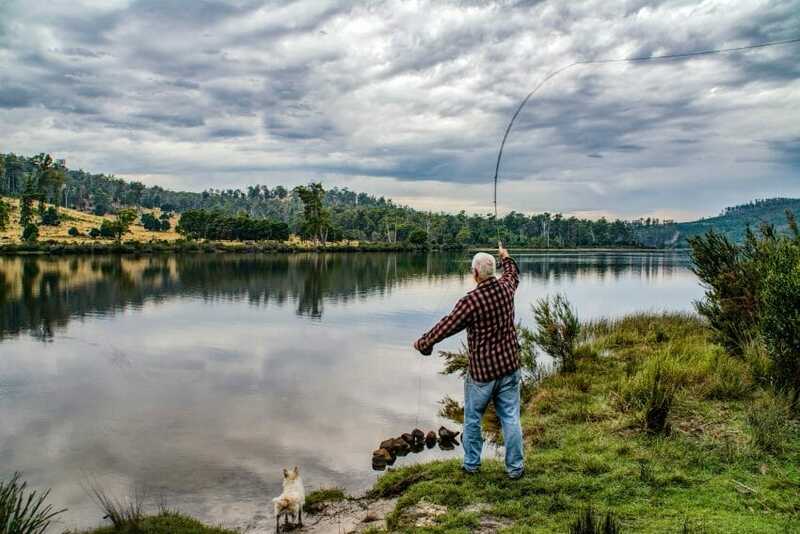 The lightweight fleece or wool is a good choice for fishing. You need to stock your fishing tackle box before getting in Alaska. However, its contents depend upon personal preference. Bring an extra fishing line for baitcaster since it may get tangled. Bring extra hooks, bobbers, sinkers, lures, plastic worms, and pliers. Depending on what season that you visit Alaska, you may need different fishing gears. Bring with you your reels, rods, and fishing line for baitcaster. Apart from this, have with you the large arbor reels, flies, packs, and accessories. Bring hats or caps with you to keep your body warm. Polarized sunglasses will aid in removing the glare in the water. With this, you can see the fishes moving up the river. You can buy this from your favorite local sports stores. Since you are going out under the heat of the sun, it is best to bring sunscreen. This can help you prevent skin problems in the end. Put it in your pouch, suit, or tackle box. Bring comfortable pants and shirts for changing. The river might be cold so you must have something to change after fishing. To keep you warm, you can bring wool, Capilene, and polypro shirts. Also, bring a pile or fleece jacket for added comfort. When fishing in Alaska, it is important to bring with you rain gear. Invest in buying a two-piece made of high-quality materials. See to it that the top has a hood too. The gear need not be expensive. However, if you are planning to use it for a long time, then spending some more will save you in the end. Vinyl and plastic ponchos are not recommended when fishing in Alaska. Bring with you some waders and make sure that it is neoprene and breathable. You can also ask your lodge if they provide one for you. And if that’s the case, you must return it before leaving. Waders can keep your body warm when you are out fishing. This is especially true when half of your body is submerged in the water.